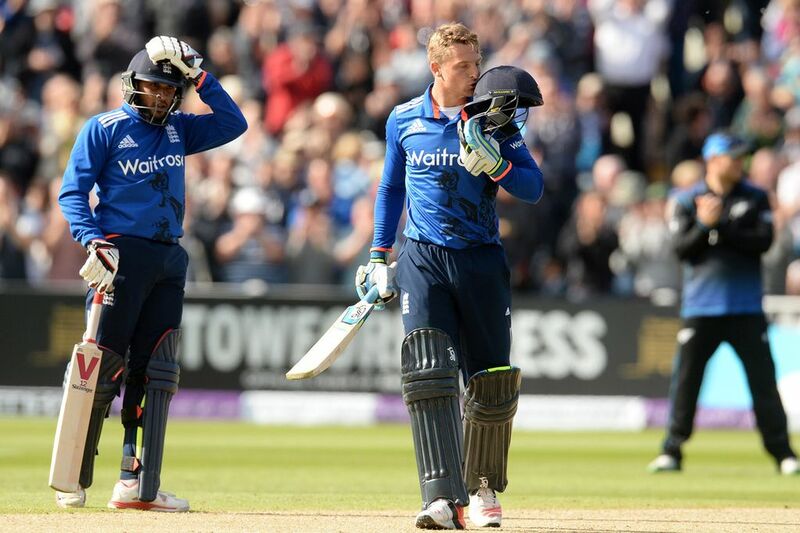 England post record score after Buttler and Root tons. Dazzling innings by Jos Buttler and Joe Root helps his team to pass the score of 400 for the first time in their history. 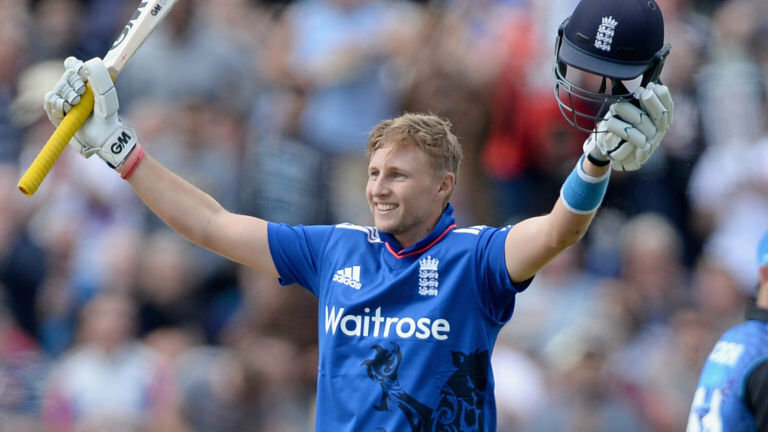 Buttler also becomes the second batsman to score the fastest ODI hundred, off 66 balls and his partner root becomes the fourth batsman to score the fastest hundred in the history of England cricket. England also beat their previous score of 391 against Bangladesh at Trent Bridge in 2005. Buttler scored 129 off 66 ball earlier he was dropped by Ross Taylor in the deep on 90 and Root 104 – off 71 balls, help their country to post 408-9 in first ODI against New Zealand at Edgbaston. Adil Rashid (69) and Eoin Morgan (50) and a record-breaking partnership of 177-runs with Buttler and Rashid for the seventh wicket push the score to pass 400. From the kiwi’s side Trent Boult (4-55) the only bowler to avoid a thrashing. Earlier New Zealand won the toss and their strike bowler Boult struck with the first ball of the innings sending Jason Roy back to the pavilion but the stand of 50 run partnership off 43 deliveries between Root and Alex hales stable the England innings. Your next England captain is, @josbuttler! Believe me, that will work! He will captain how he bats & is incredibly calm under pressure! Hales got out early in the eighth over after that Root, who nourishes his innings well and the rest was done by Buttler. whoah this blog is great i love reading your articles. Keep up the good work! You realize, lots of individuals are searching around for this information, you can aid them greatly.